Have you ever wondered how olive oil is made, what is extra virgin olive oil and how do you use olive oil in adventurous recipes, paired with wine, paired with ice cream? Helen and John Meehan own and run Olivo, Martinborough’s oldest award winning olive grove. 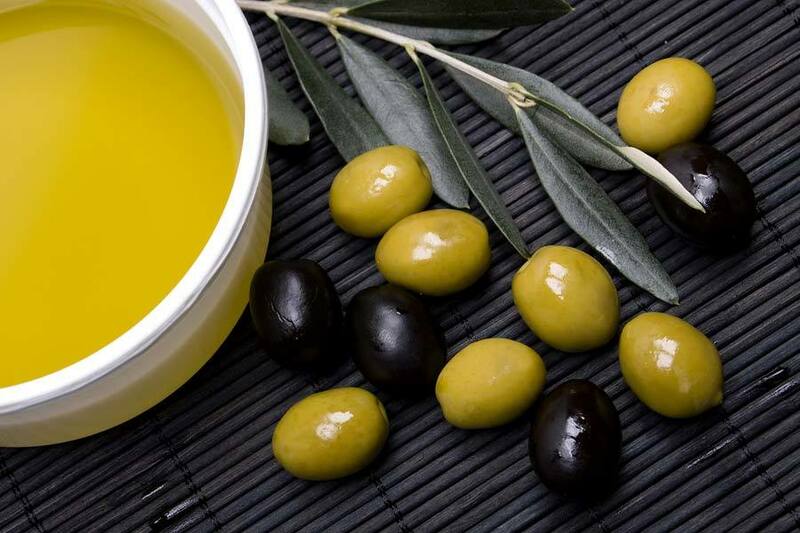 During a three hour experience with Helen, you will learn about olive oil, its history, how it’s made, dabble with a little bit of cooking and drink some wine. You will take away some quick, easy and spectacular recipes. Contact us for this exciting experience.